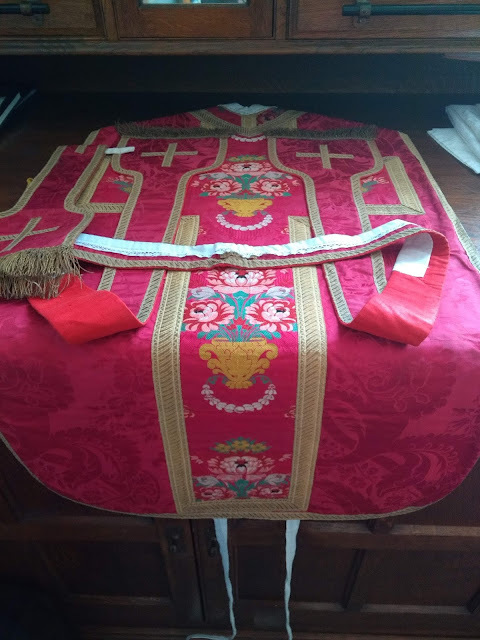 Yesterday, Rev Andrew Burnham celebrated his Mass at the Oxford Oratory with Fr Aidan Nichols OP preaching (here is a link to his sermon). 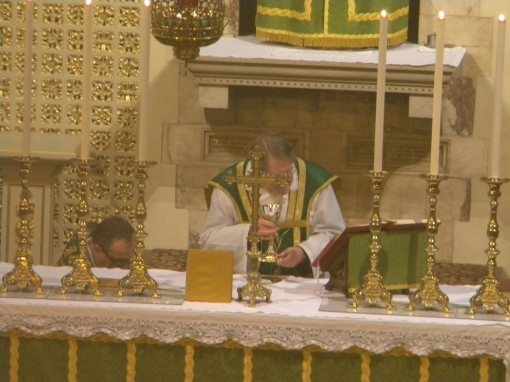 Fr Hunwicke has a report which includes details of the "common sense and mutual enrichment" that was evident in the celebration. 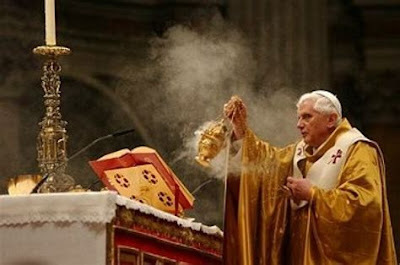 For more pictures, see the Ordinariate Portal post. I recognised a number of good friends there.